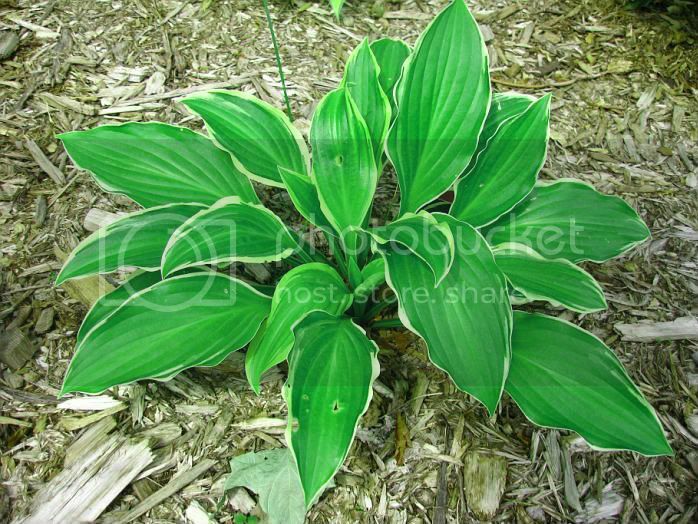 If you are looking for a very fast growing, then look no further then the hosta 'Harpoon'. 'Harpoon' has long, narrow leaves that are very glossy. The leaves are green with a gold border in spring that turns cream later in the season. I think I have divided mine at least two or three times since I first bought it, as it grows that fast. I put it in a space for a small to medium hosta, and it keeps outgrowing that spot. 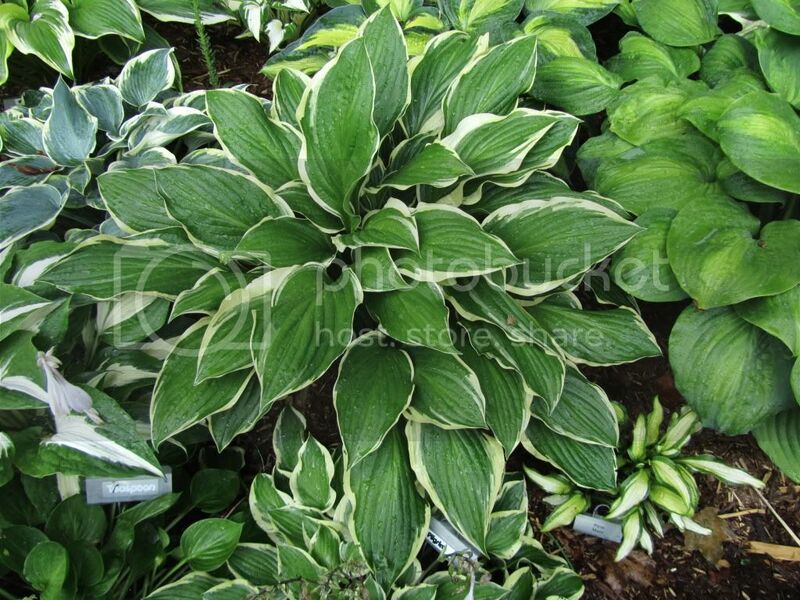 Pair it with dull blue hostas to bring out glossy leaves, or pair it chartreuse colored hostas.